Many of the public projects these days are design-build, a good project delivery method if the construction and design teams partner well together. 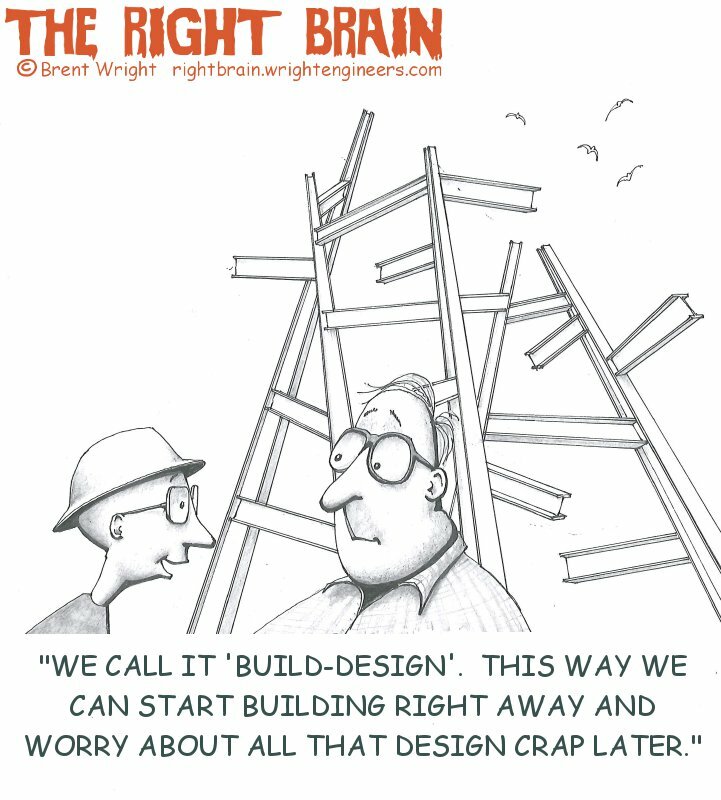 By having the design team and the construction team collaborate from the start, the final design can perform better, be easier to build, and cost less. No matter how heated the rush to "git 'er dun", I've never seen a build-then-design approach that didn't end in disappointment.